He founded Bersin & Associates in 2001 to provide research and advisory services focused on corporate learning. Over the next ten years, he expanded the company’s coverage to encompass HR, talent management, talent acquisition, and leadership and became a recognized expert in the talent market. He sold the company to Deloitte in 2012, when it became known as Bersin™ by Deloitte. He continues to serve as a senior advisor to Deloitte, advising large organizations and contributing to major research initiatives. He also sits on the board of UC Berkeley Haas Business School Executive Education and advises some of the fastest growing technology companies in the HR and workforce management markets. 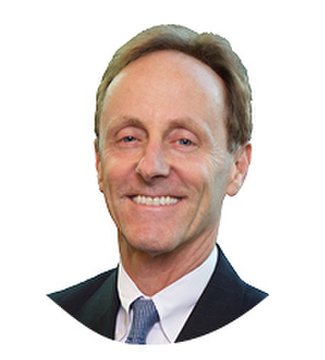 Bersin is frequently featured in talent and business publications such as Forbes, Harvard Business Review, HR Executive, FastCompany, The Wall Street Journal, and CLO Magazine. He is a regular keynote speaker at industry events and a popular blogger with more than 750,000 followers on LinkedIn. 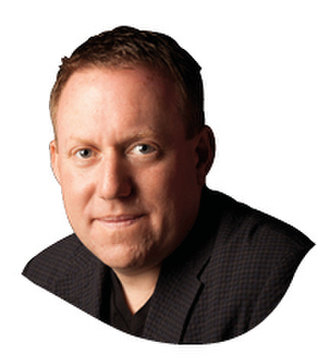 Prior to founding Bersin & Associates, Josh spent 25 years in product development, product management, marketing, and sales of e-learning and other enterprise technologies. His education includes a BS in engineering from Cornell University, an MS in engineering from Stanford University, and an MBA from the Haas School of Business at the University of California, Berkeley. He is the author of two books, The Blended Learning Handbook and The Training Measurement Book, along with dozens of studies on corporate HR, learning, and talent technologies.He is currently finishing a third book, entitled “Irresistible,” on 21st century management and the new rules for employee engagement with Harvard Business Publishing. 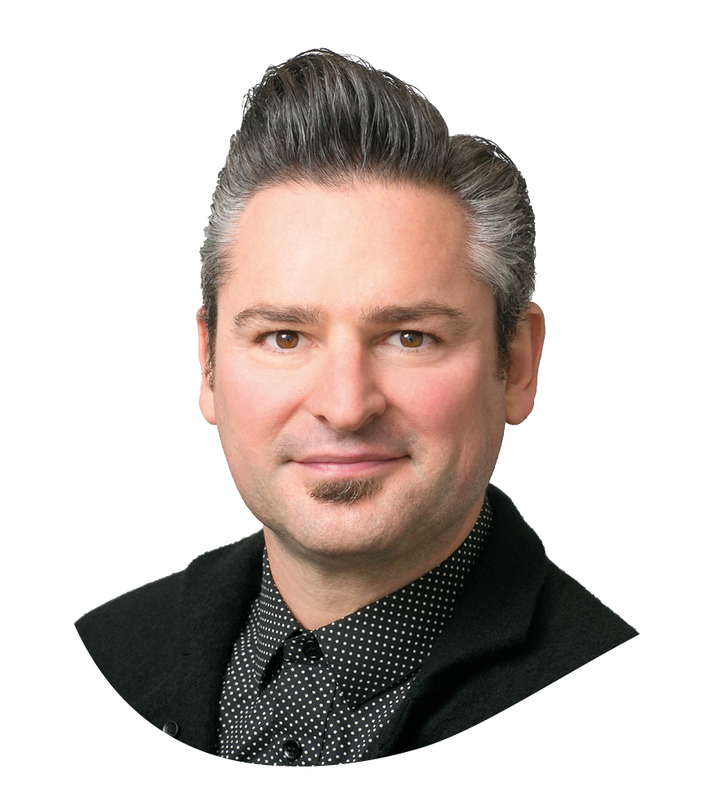 Jason is currently a leading analyst, thought leader, consultant and keynote speaker in the area of human resources, the future of work and the impact technology has on that future. Jason co-founded Knowledge Infusion LLC in 2005 until 2012 when the company was sold to Appirio and served as its Chief Executive Officer. He was responsible for the ground-breaking vision and strategy. He served as the Chief Business Innovation Officer at Appirio Inc where led Appirio’s human capital management business. He held the position of CEO of The Marcus Buckingham Company (TMBC) from 2014 through 2016 until recently leaving to focus on his thought leadership and analyst career. He has more than 20 years of experience in the HR and technology industry. He worked with industry leading companies around the world to help them transform their HR organizations into strategic partners. 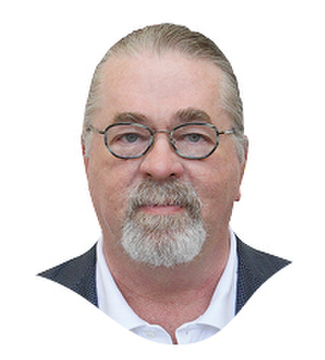 Prior to founding Knowledge Infusion, he served as Senior Director of PeopleSoft Global Product Marketing at PeopleSoft, where he was responsible for the marketing including packaging and positioning for PeopleSoft’s flagship product line. Prior to PeopleSoft, he served as Director of Organizational Readiness at Ceridian Corporation, an HR and payroll outsourcing company. He currently is acknowledged as one of the top 3 thought leaders globally on the future of work and listed in the top 100 leaders globally influencing the future of work and the HR function. His latest book, HR From Now to Next was published in 2014 and is used in over 19 universities around the world today. Mr. Averbook holds a BA and an MBA from the University of St. Thomas in St. Paul, Minnesota and graduated from Bloomington Jefferson in 1987. John Sumser is a US-based Futurist and Technology Commentator and principal analyst for HRExaminer, an independent analyst firm covering HR Technology and the intersection of people, tech, and work. John’s mix of experience over the course of his career gives him a broad and unique perspective on the industry. Like anyone trying to process a lot of information, he is two or three steps ahead in some areas and still learning about others. Sumser’s work includes deep research into the nooks and crannies of HR Technology to identify and explain rapidly evolving trends. Built on a foundation of engineering, design, and philosophy, John seeks to understand and advise clients on where their technology works best, for whom, and in what context. Each year, John examines the insides of hundreds of companies, their products, and ecosystems. He delivers vendor analysis by building the framework from which to deliver the critique. He is constantly connecting and making visible the front-end of change. He can help you see the path of evolution and the risks on the journey. The HRExaminer is Sumser’s vehicle for understanding and explaining the inner workings of the industry. With three weekly podcasts, and written commentary, he covers emerging ideas, the state of the industry, and the executives who operate it. Frederik’s passion is to develop the capacity to innovate in everyone and he believes creativity exists in all of us. He initiated a community of 350 Innovation Evangelists and is co-founder of Google’s “The Garage” and creator of the Creative Skills for Innovation program (CSI:Lab), which is used by 600+ teams/year across Alphabet/Google from YouTube, Hardware, Android to Sales and Cloud, the HR team to [x] to solve big problems creatively, generating and testing hundreds of new-to-the-world ideas, fast. As an Adjunct Professor at Stanford’s d.school, he teaches graduate courses like: “Hacking your innovation mindset” and feels lucky to empower students through Design Thinking so that they can invent cool things that matter in the world. He was nominated as a visiting scholar at the Center for Design Research, Stanford University and research scholar at EdLab, Columbia University where he researched the convergence of design, technology and education. He is currently amongst the “top ten most influential Germans in Silicon Valley” (SZ, Focus) and has developed an approach to innovation culture, creative leadership and future technology that has been used around the world by startups, schools, nonprofits, and governments as well as Fortune 500 companies. He got featured in over 90 articles in international newspapers, magazines and documentaries like FastCompany, Inc. Magazine, Times Magazine, Der Spiegel, Manager Magazin, brandeins, Sueddeutsche Zeitung, The Telegraph, Arte TV, VOX TV and ARD. He currently serves as Innovation Consultant to the United Nations (UN) and is Innovation Coach of the German Soccer Association (DFB). The “Pope of Creativity” (Focus) is founder with his wife Angela of Germany’s kids maker space: “Tueftelei”. Living in Silicon Valley, he draws inspiration from the playfulness and explorer mindsets of his three children.